A revealing and witty new examination of how Agatha Christie became the world’s most successful and popular female playwright, including details of never-before-published scripts and stories. Published in celebration of Agatha Christie's 125th birthday, Curtain Up!  is an essential purchase for Agatha Christie fans worldwide. Everyone knows that The Mousetrap is the world’s longest-running play, but this first ever book dedicated to Agatha Christie as a playwright tells how Christie prevailed against the male-dominated establishment to be the only woman to have three plays in the West End at the same time and became the most popular and successful female playwright in the world. Author and theatre producer Julius Green has been given unprecedented access to archives in the UK and USA and has uncovered more than ten unpublished and unperformed plays, as well as previously unknown facts and correspondence. 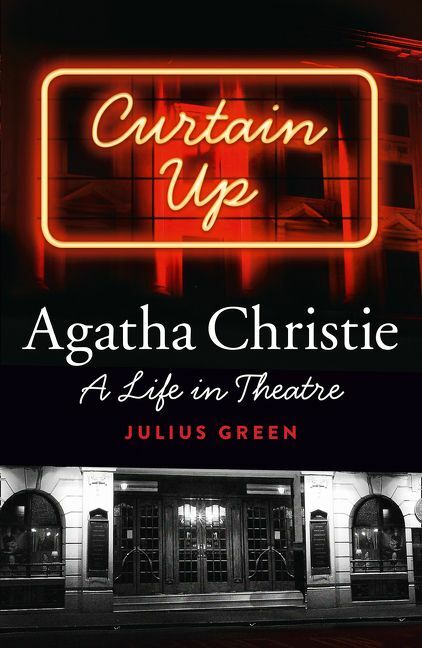 Agatha Christie was a skilful and accomplished stage writer, and this long-awaited book is a fascinating, funny and revealing tale that theatregoers and Agatha Christie fans won't want to miss.